A 1971 FORD Cortina Mk 3 GXL 2.0, the subject of a two-and-a-half year restoration which was documented on YouTube, confirmed predictions and scooped the Best In Show award at November’s classic car event in Shepton Mallet. 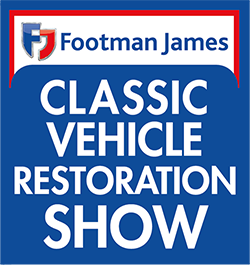 The vehicle, nicknamed Swampy having been discovered in a near-ruined state in woodland, claimed the honour at The Footman James Classic Vehicle Restoration Show on 7-8 November, held at the Royal Bath & West. Judged as the most impressive car among the hundreds on display by a panel of classic car restoration experts, Swampy was a highlight for visitors who showed up in their thousands. Although many people labelled the car as ‘beyond repair’, Ford Cortina Mk 1-5 Owners Club member Pete Crompton embarked on a lengthy and challenging project. Pete said: “There were times during the restoration when it seemed impossible. For anyone out there struggling I would say stay positive, focused and determined, step back if you have to and the answers will come. 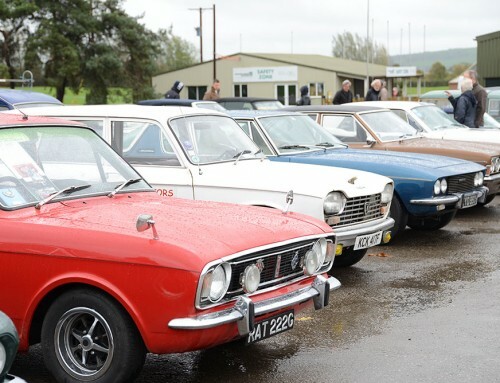 The show also saw classic car owners take advantage of the recently introduced half-price entry to the classic car park. 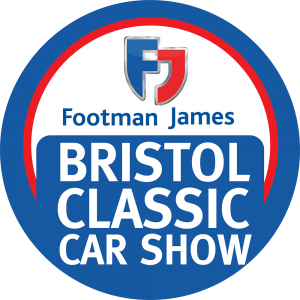 Head of the event Andrew Kitchen said: “We’re thrilled that we’ve been able to give something back to many of our loyal visitors, who bring their classic cars to form one of the most important aspects of the show. All clubs lived up to expectations and didn’t disappoint the crowds, with The Norton Radstock Classic Vehicle Club celebrating a big win. 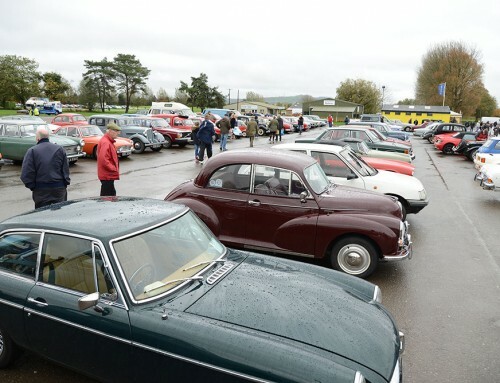 The group took home the Best Club Stand award for its motley collection of Morris Minors, which included a live display conversion from drum brakes to disc brakes during the weekend. Top price on the day was an Aston Martin V8 coupe which sold for £58,000 plus premium. A new Kit Car Hall also proved a popular addition as organisers look to add new attractions to supplement the traditional areas of the trio of exhibitions under the Bristol Classic Car Shows banner. 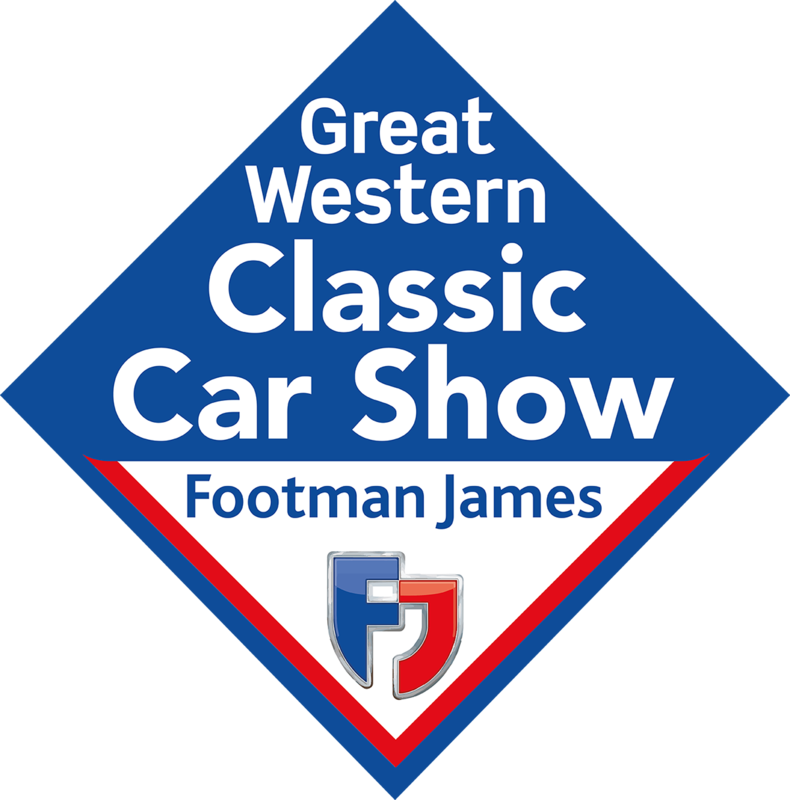 The Bristol Classic Car Shows team will return to the Royal Bath & West on February 13-14, 2016, for The Footman James Great Western Autojumble. Advance tickets are now on sale at carsandevents.com for just £8 each, a £1 saving on the gate price.